The anti-submarine belt (or “crotch belt,” since it goes between your legs) tops of the list of car parts I hope never, ever become sentient. Yet someone made a Twitter account for exactly that part of the No. 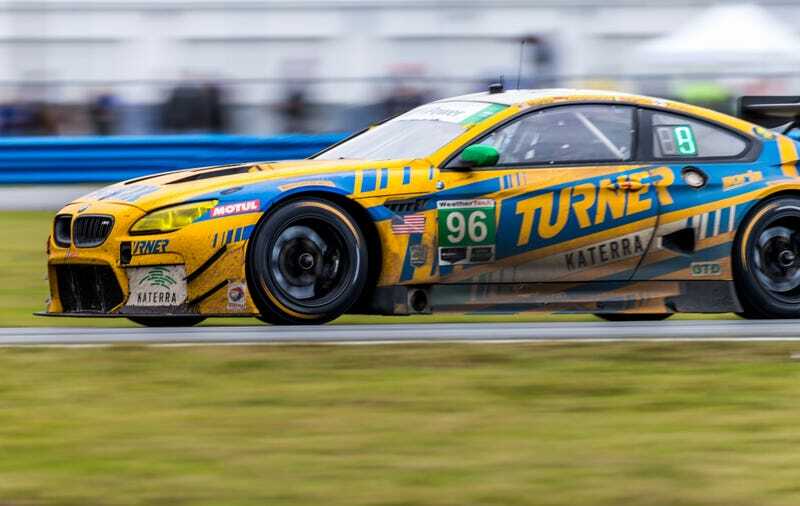 96 Turner Motorsport BMW M6 GT3 over Daytona weekend. I’m disturbed, but...weirdly entertained? Fastening a crotch belt is perhaps the most awkward part of racing. No one really wants to reach down there, but it’s a necessity if you don’t feel like sliding out of the bottom of your seat in a crash. Now if you’ll excuse me, I need to log off of strange sports car Twitter and find some mind bleach. If my submarine belt ever becomes sentient, send help. That poor thing has bathed in Texas sweat and pure misery. I suspect it wants revenge.